Tea drinking is our passion and with that, Serendipity Street was born. 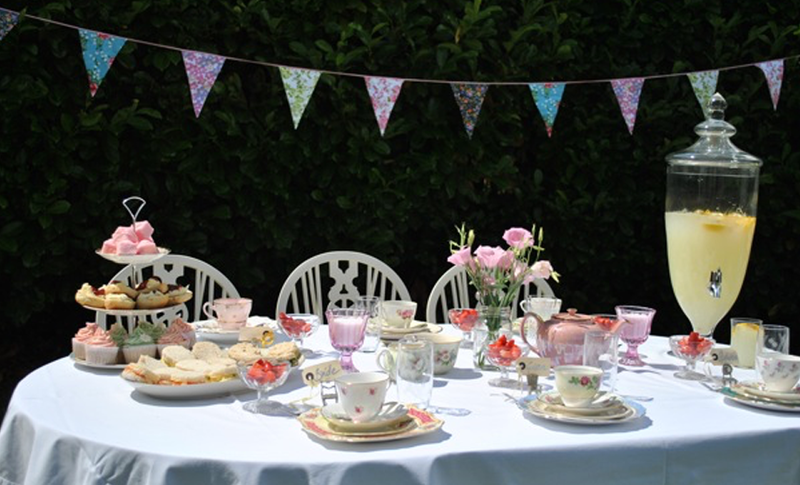 Starting with the launch of Tea Party Catering and Vintage China Hire, over time this we have grown into an inspired event catering and planning business. 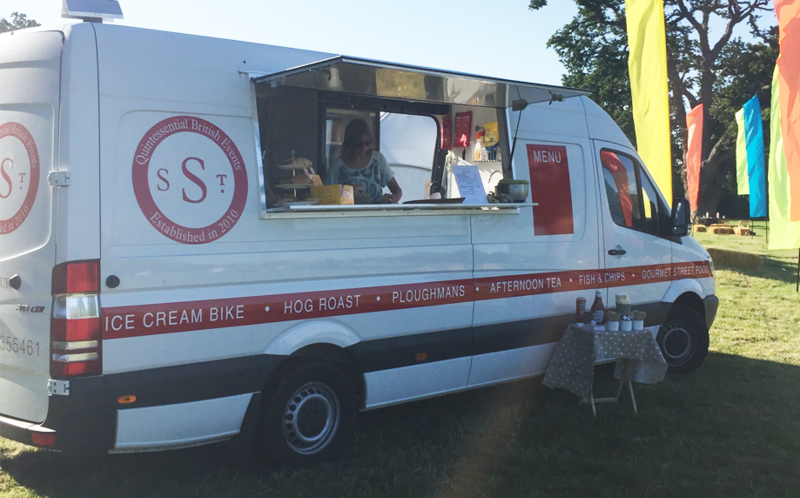 Serendipity Street can cater or deliver any private event, be it a birthday, a funeral, a wedding or a something wholly different. 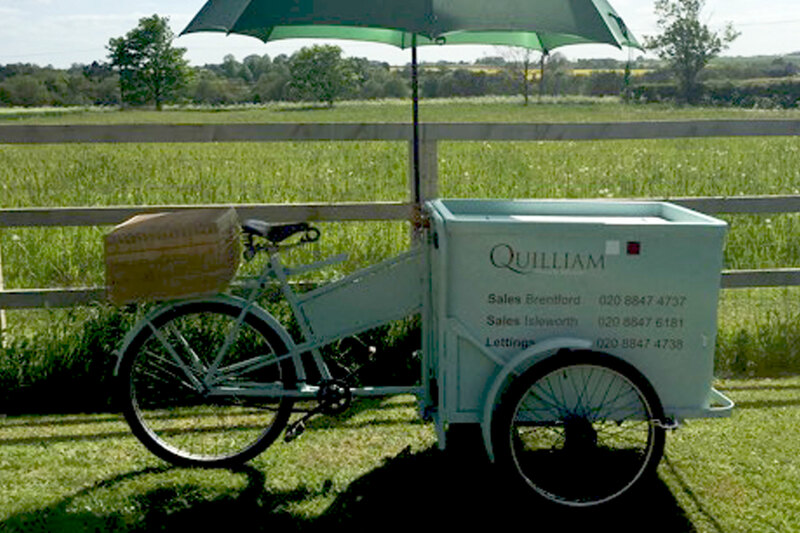 We have our Souper Douper Van with her very own kitchen and friers. 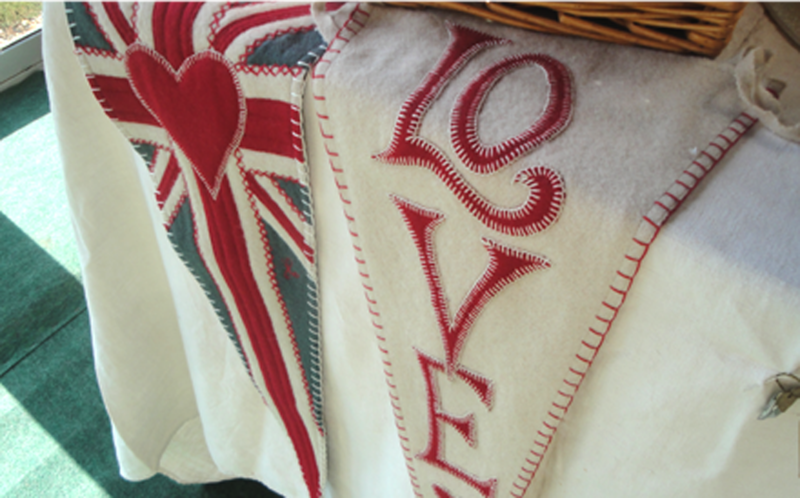 Perfect for a Breakfast Run, Fish and Chips or a very British Menu. 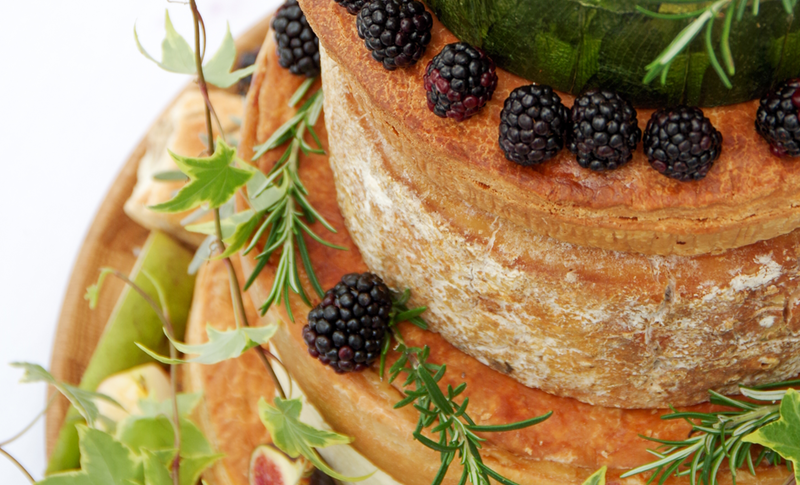 a Candy Bar, Canapés or Street Food… We’ve got it all. Your Wedding is one of the most exciting times of your life, so why not relax in the hands of a professional who will be with you on your journey, making sure it is perfectly planned and well executed. 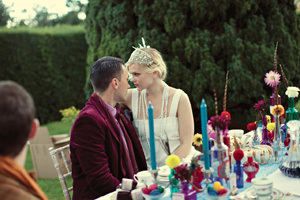 Being in Suffolk, country weddings are the ideal setting for a little vintage twist and the possibilities are endless. 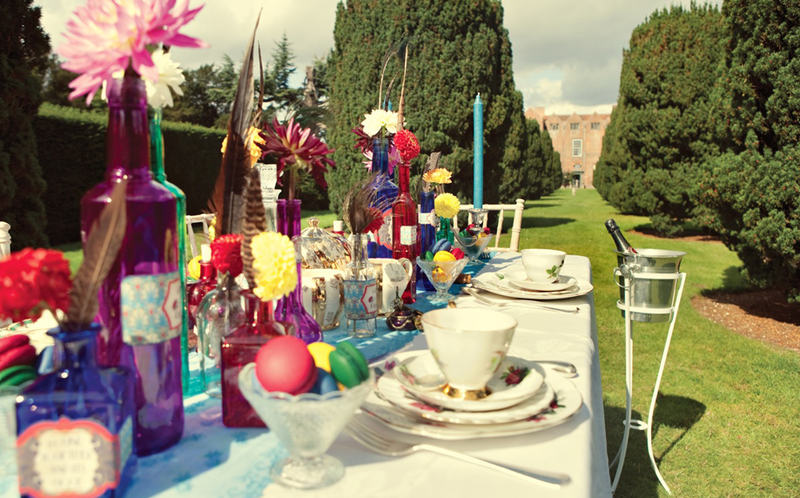 Dressing your tables with vintage china to decorating your venue with props around your chosen theme. 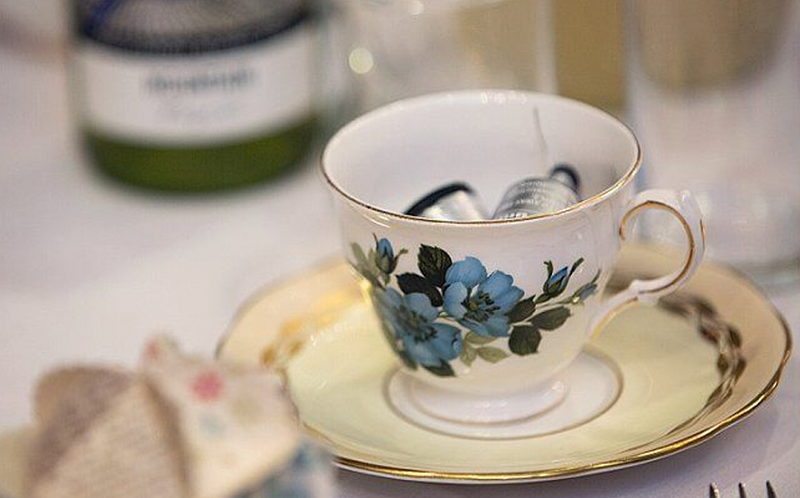 Hire our beautiful Vintage China to add charm to your special occasion.